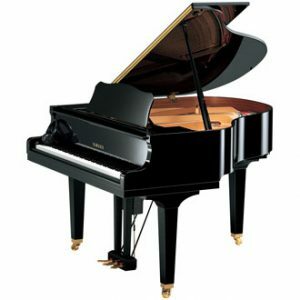 J&C Fischer was established in 1840 by 2 brothers, John & Charles Fischer from New York. 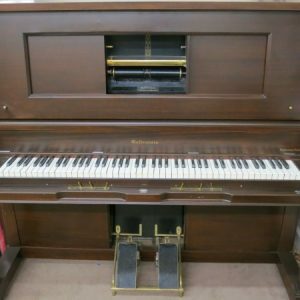 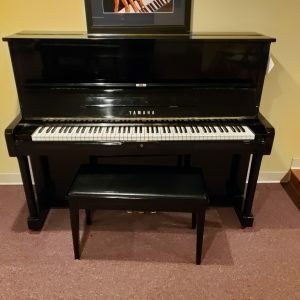 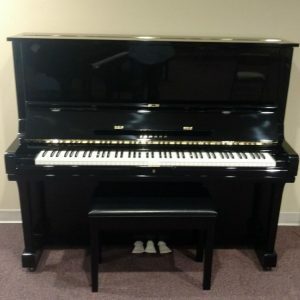 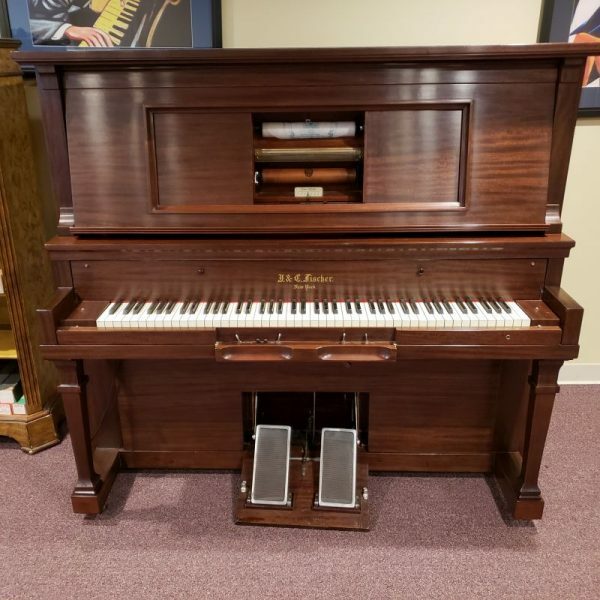 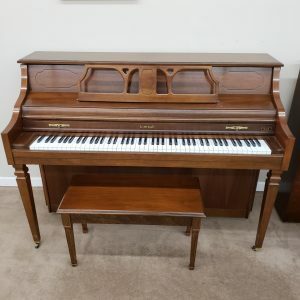 This restored player piano includes an electric and/or foot pump operation with automatic shut-off. 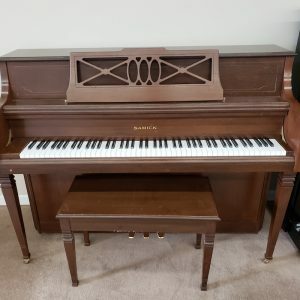 It has new strings, hammers, action parts and has been beautifully refinished.